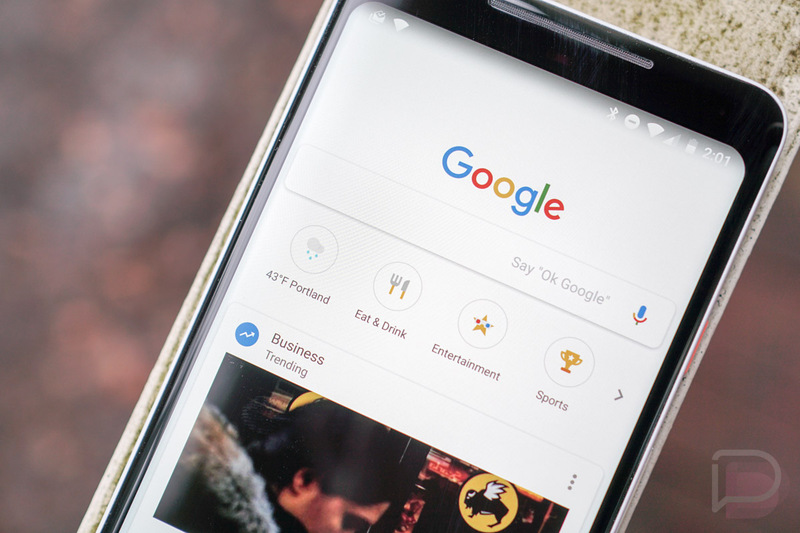 If we look back at when Google Now was first introduced, it’s obvious now that it was the beginning of the Google Assistant. It was very much an assistant in that it provided you useful information just when you needed it. That info included the weather, all of the information about your flight later in the day, how traffic was looking for your commute home, tracking status on packages, if your favorite sports teams were playing or had just played, and if it was time to leave for your next calendar appointment. All of those items are still around today in some form and they can almost all be accessed within Google Assistant or through a voice command. But here’s the thing. 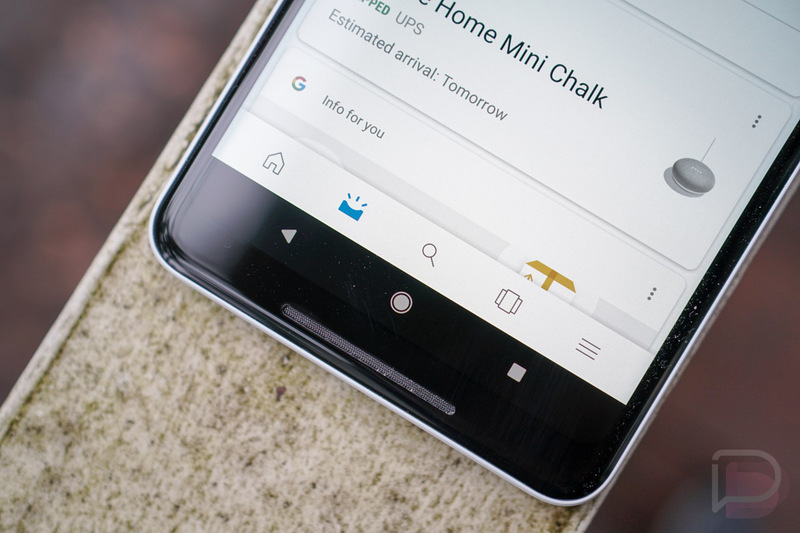 The beauty of Google Now was its UI simplicity. All you had to do was use the Google Now Launcher and swipe over to the left panel where all of your information was waiting for you. It was often in the order you needed it to be, you didn’t need to ask it for much, and its pure usefulness was something I’m not sure we appreciated enough. Google Now cards were the sh*t. Today, I don’t know even know what Google is trying to do with that old Google Now screen. There are often 3 or 4 different versions of the Google Now panel floating around. And actually, Google is just calling it the Feed these days and has basically retired Now. But you get various versions at all times, some with rounded corner cards and different panels, transparency on some screens, and swiping and non-swiping and ugh. The UI consistency is an absolute mess, yet that’s not even the worst part of it all. 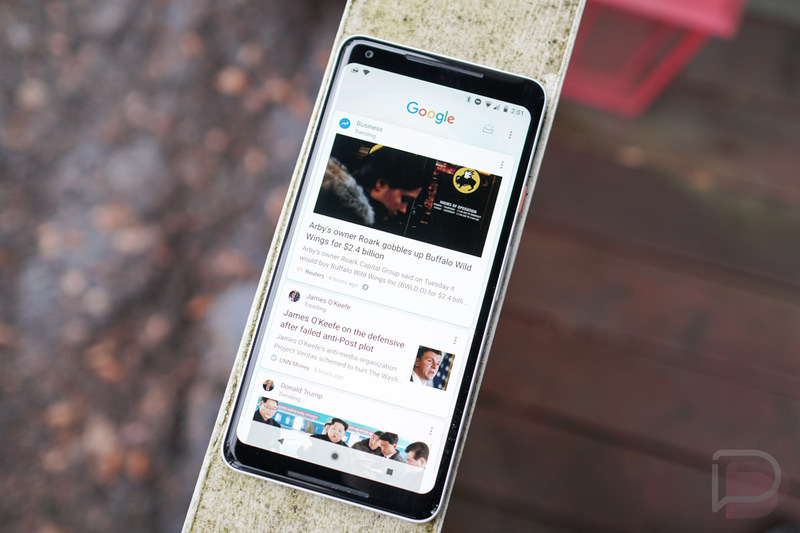 The Google Feed in its current state is basically a glorified news reader of topics that Google thinks you might like. There are times that it does a decent job of feeding me topics I might be interested in, I’ll give them that. However, I don’t need Google to find articles for me to read. I need Google to use its AI smarts and tell me about my day or my favorite sports team or my flights or if I should leave or where I parked my car. I’d also appreciate it if Google didn’t bury that info or gave me a way to customize the order in which it shows information in this Feed thing. For example, if I swipe over to the Feed, I’d like to see the old Google Now stuff, that included my calendar items, package tracking, price changes to items I had searched for, flight info, etc. Instead, I get hot news items of the day that are typically just re-hashed Android and tech stuff I’ve read 4 times and probably written a story about, since that’s what I’m doing on Google all day for my job. Thanks, Google, for never letting me leave work behind. The current version of the Feed makes me have to tap this weird looking inbox/sun/half-pipe-sprinkler icon in order to get to any of that information, which really is just a shortcut to the Google App. From within there, I then find a UI with 5 columns, one for the feed, the sprinkler for my day, another for searching, a fourth for Google Search history that I’ll never use, and a bottom-situated hamburger menu that opens an entire settings menu as a full page. Talk about breaking your own guidelines, eh, Google? Let me decide the info I see, Google. Please. Let me re-order the panels, turn some off or on, and decide with my own internal AI what it is that I want to see. It sure as hell isn’t news articles all day, every day. At this point, it’s almost as if Google is purposely destroying all that was Google Now by creating the worst user experience possible in its place to force you to just use Assistant. Because in all honesty, I never use the Feed for information anymore and instead either ask the Assistant or go directly to the app that will give it to me. Google Now was once an advanced simplicity of information gathering that has since become a 5-headed chicken with 4 heads cut off.